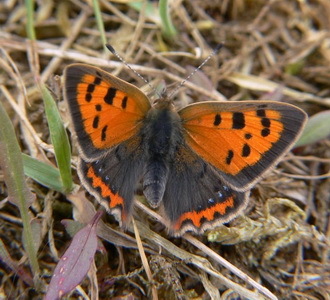 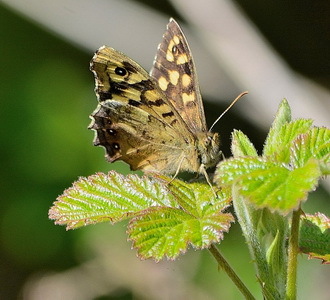 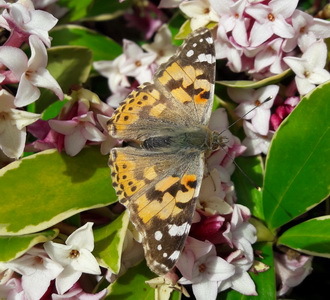 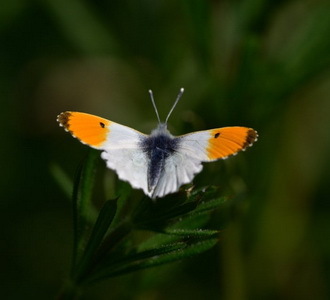 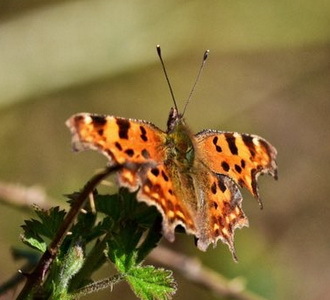 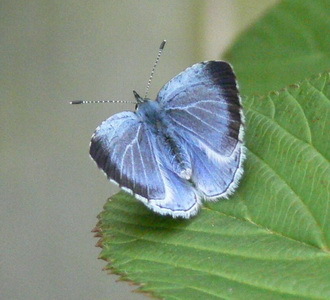 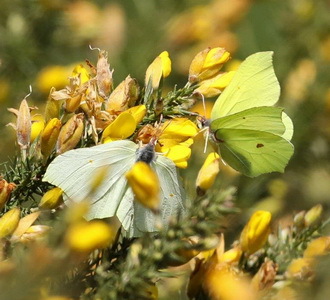 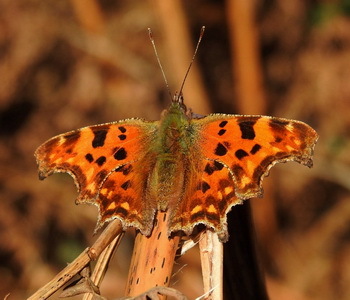 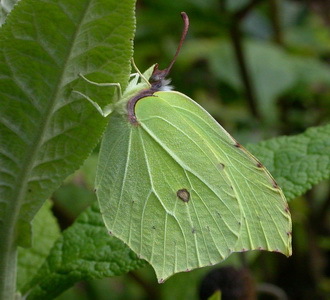 Join Butterfly Conservation - click here to go to the National Butterfly Conservation website to join. 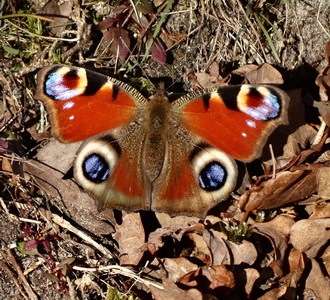 The Branch is always grateful for butterfly records and a recording form can be downloaded from the Recording page. 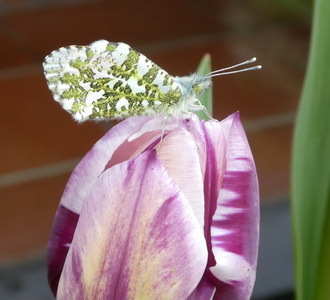 Send Sightings by email to	(please make sure you enter a subject) and they will appear below within a few days. 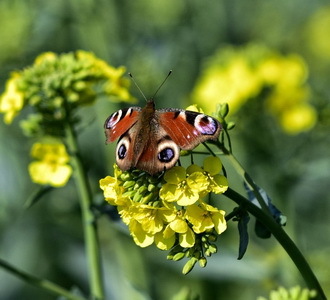 Clicking on the link should launch your usual email program. 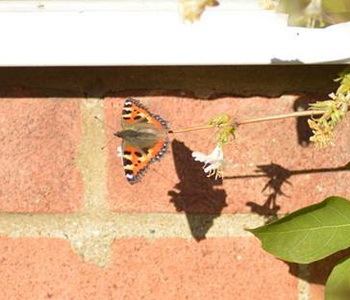 If this does not seem to work just use the email address. 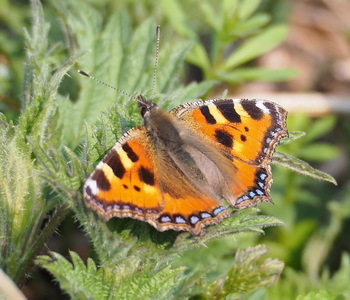 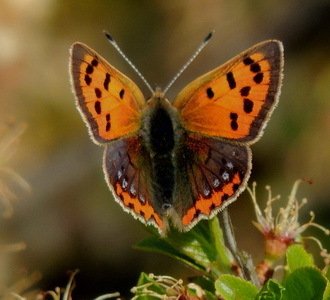 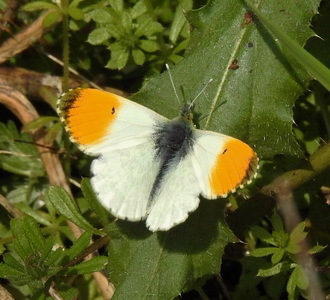 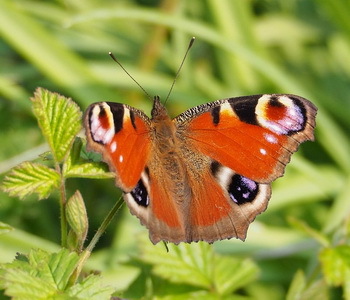 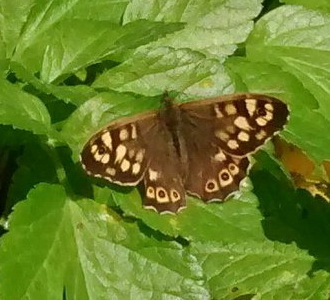 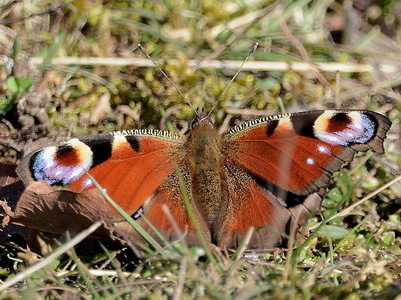 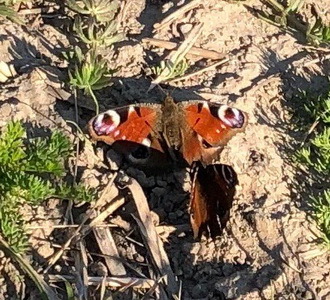 Please include the date, how many of each butterfly species seen, location with an ordnance survey grid reference if possible, and your name (if you want to). 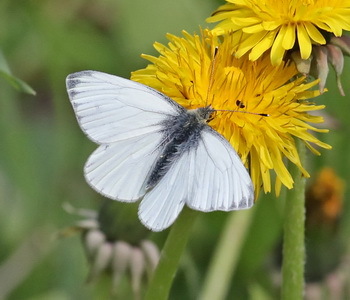 If you would like to contribute to the annual survey please read the notes on the Recording page. 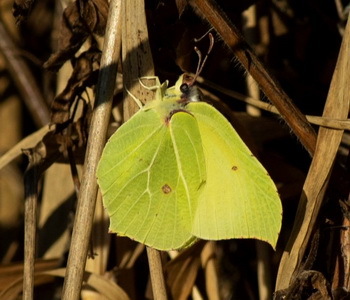 Regular recorders are urged to use this sightings page to inform others of interesting sightings, but please do continue to send all your records to the county recorder at the end of the season as usual. 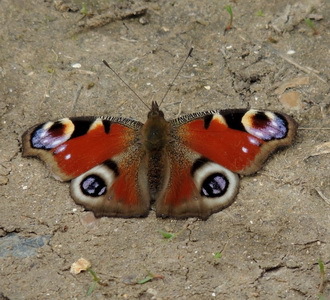 If visiting Purdis Heath, Pipers Vale and Landseer Park (or any other site for that matter) please keep to footpaths and recognised tracks and do not trample heather, ant nests or any other vegetation. 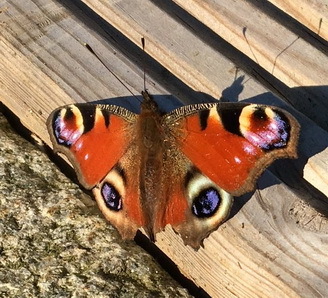 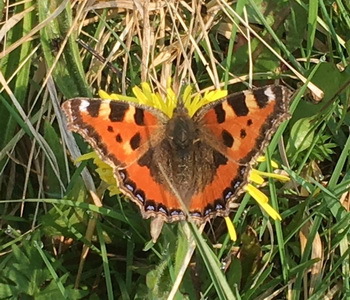 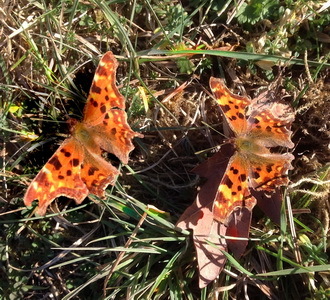 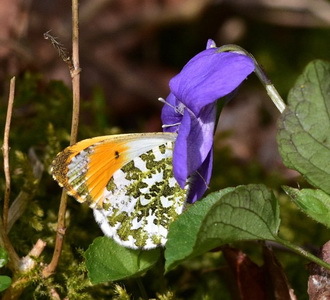 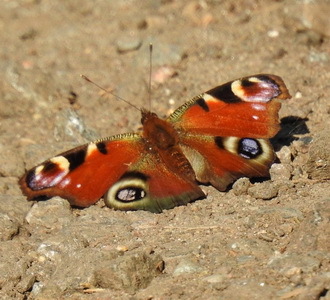 There are plenty of places where you can see butterflies from the paths. 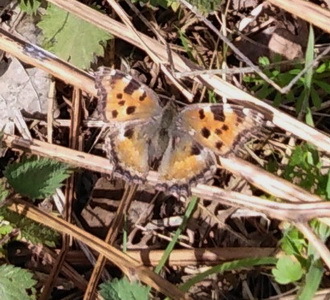 Keep dogs on a lead. 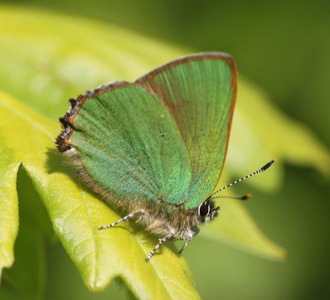 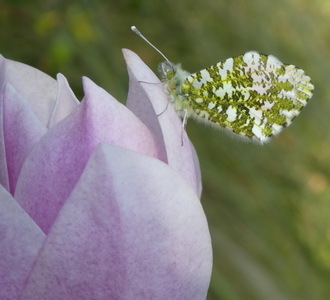 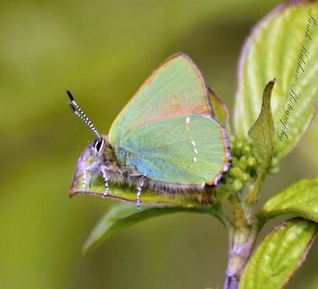 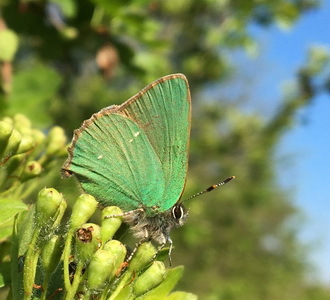 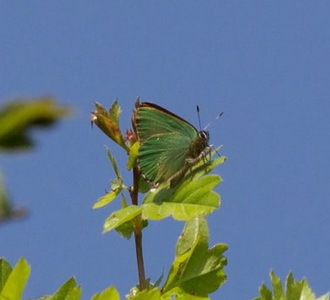 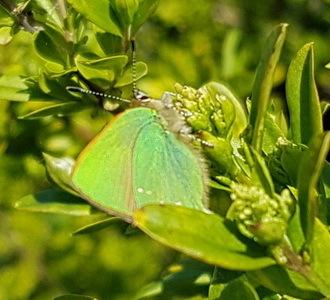 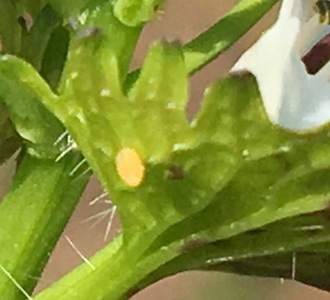 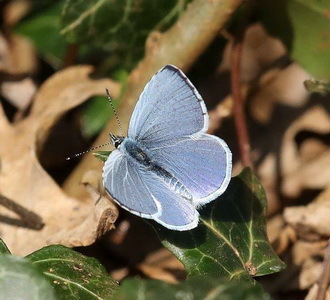 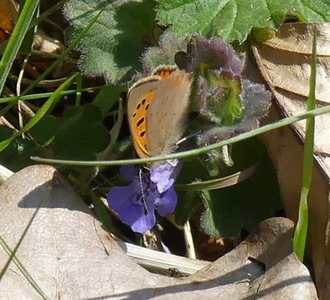 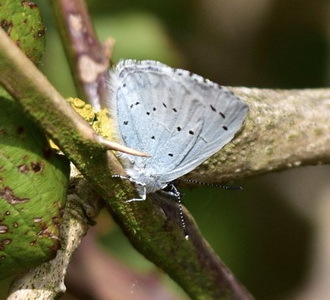 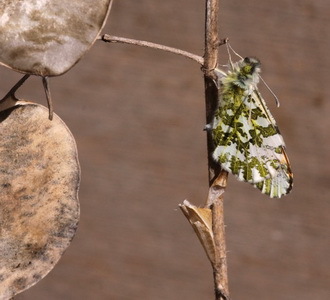 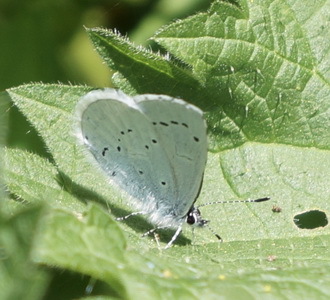 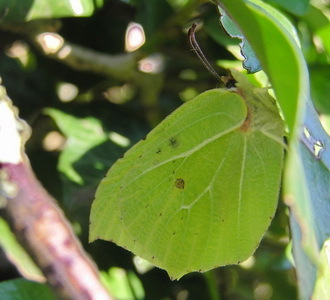 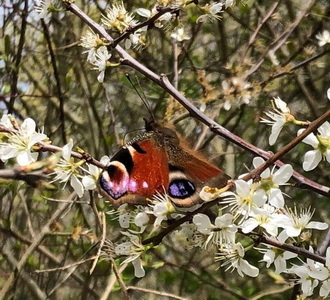 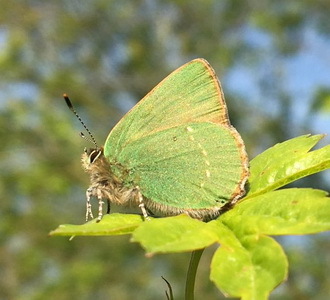 21 Apr I saw a Green Hairstreak at Suffolk WT Lackford Lakes on Sunday April 21 at ~12:40 about 300 metres from the Visitor Centre near where the Green Trail and Blue Trail meet SWTLackford Lakes Andrew Guest, member of Sussex Branch of Butterfly Conservation. 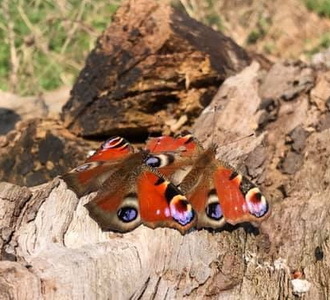 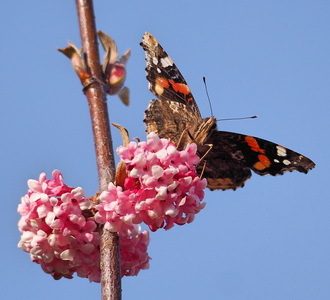 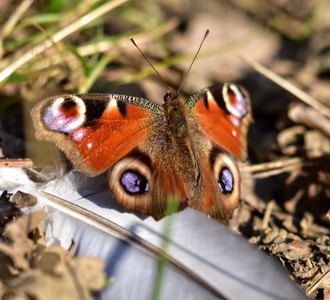 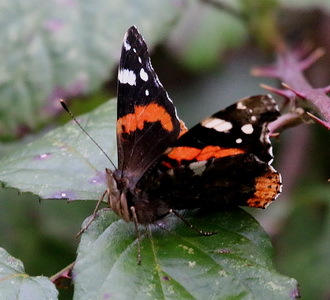 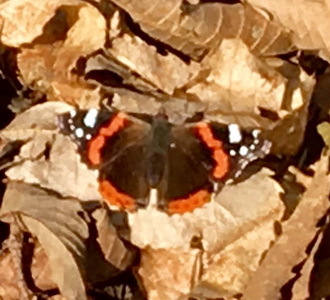 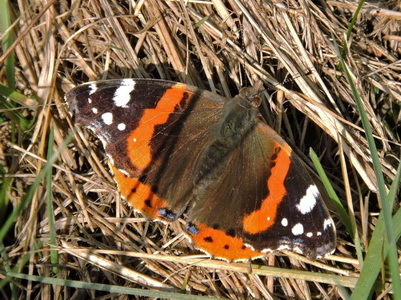 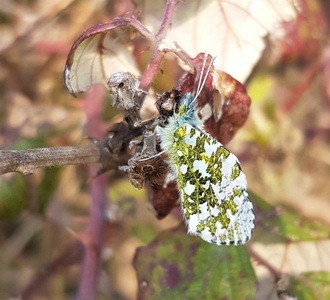 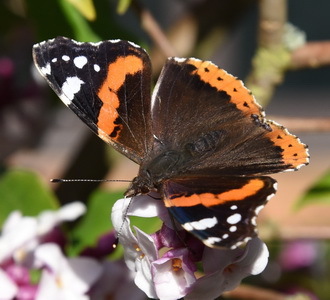 15 Jan One Red Admiral sunning itself in Great Barton Great Barton Bob and Jan Wakerley.